Changing your business model because of Brexit? 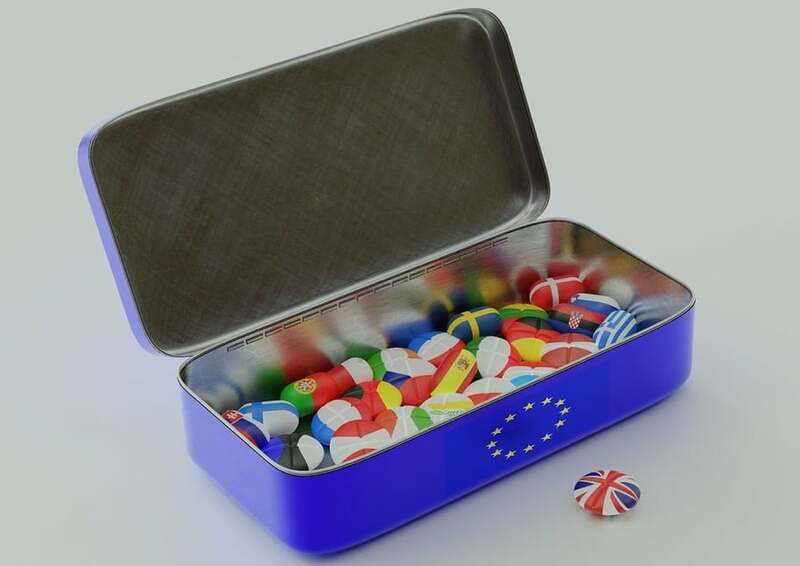 Many businesses are taking steps to reduce the risk of supply disruption following Brexit by stockpiling products and raw materials, or setting up additional locations in the UK or Europe. As an insurance broker, we do love a bit of risk management but don’t forget to keep your insurer up to date. Let your insurance broker know if your stock level has increased, if you have additional premises, if you are transporting additional quantities or if you have set up additional companies. This will ensure that you are properly covered, even if the changes are only short term. For assistance with your business insurance please call us on 01905 21681 or send us a message.